This entry was posted on March 4, 2015 by Tintean Editorial Team/fdg, in Eurovision, News and tagged Eurovision, Eurovision 2015, Johnny Logan, Marty Whelan, national stereotyping, RTE. Bookmark the permalink. No shirtfronts. No drug allegations. No mention of defamation proceedings. And even the computers worked! Readers of Tinteán will recall that last year’s RTE Eurosong selection for the Eurovision Song Contest was a lively affair (The Great Gobshite Incident of 2014) which veered seriously off script and became an internet sensation for all the wrong reasons. That inauspicious start foreshadowed Ireland’s worst showing in recent times, a failure to qualify from the Semi-Finals. It also brought the wrath of Eurovisionaries down upon the heads of RTE’s Eurovision delegation – and not before time. Apparently chastened, RTE abandoned the mentor system of the previous five years and opted for an open submission process. So far, so good. From the 320 entries five were chosen for a sing off – and then promptly consigned again to The Late Late Show in the RTE studio, one of the issues about which there had been so many complaints! Which part of ‘Oh-no-RTE-at-least-give-them-some-sort-of-arena-experience-for-a-fighting-chance’ did they not get? So it was with low expectations and a world-weary ‘been-there-done-that-here-we-go-again’ air that I logged on, pulled the doona over my head just in case, and suspended disbelief yet again. The Eurovision Purist in me shouldn’t really be saying this but I actually enjoyed Eurosong 2015 way more than is good for me. It was daggy, it was folksy, it was parochial, and at times it verged on organised chaos. Darragh McManus of The Independent observed that it was ‘two hours of rambling, absurd, vaguely shambolic fun’ and host Ryan Turbridy remarked that it was like the ‘end of an Irish wedding’. I haven’t been to an Irish wedding lately but I’m sure Ryan Turbridy has so I’m taking his word for it. If he meant that part of the wedding where everyone is a bit mellow, hugging strangers, linking arms, and thinking a singalong is good idea, that’s exactly what it was like. I take back what I said in the headline about no drug allegations: I’m going to make one here. Someone has been putting ‘chill’ pills in the RTE water supply. Talk about friendly, constructive, harmless, convivial – I could go on. You wouldn’t recognise it after 2014. Even Linda Martin was sharing the love – checking behind the furniture to make sure that Billy McGuinness (he of last year’s Gobshite Affair) wasn’t lurking with intent, while McGuinness himself was absent from the studio, though not entirely from the picture. (McGuinness had gone public with a ‘false flag’ objection to the Swedish entrant in the Irish final. He has a point – but ‘false flags’ are regularly used in the Contest and it all seemed a bit churlish at this stage). Molly Sterling, winner of RTE’s Eurosong (Eurovision website). 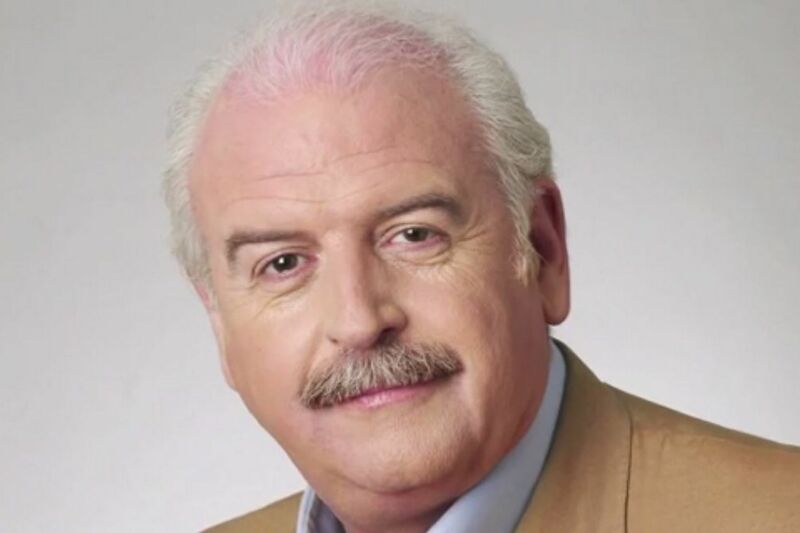 There were replays of Ireland’s seven Eurovision winners, Irish Eurovision winners singing past Eurovision classics, audience giveaways, a Eurovision Mastermind segment, a panel game featuring a singing priest, and a sing off between two shower singers from the audience – Norman Clifford from Tallaght and Pat Twomey from Kildare- for an audience prize. (Note to RTE: If you ever decide on an internal selection these two would be worth considering.) Oh, and there was a national selection, resulting in the choice of Molly Sterling, singer-songwriter and self-taught musician from Tipperary, to represent Ireland in Vienna in May with her song, ‘Playing With Numbers’. Best Irish entrant in years. No shirtfronts. No drug allegations – except mine. No mention of defamation proceedings. Even the computers worked! Now I’m as fond of a Bondi lifesaver riding a kangaroo wearing a cork hat as the next Aussie (See last year’s Semi Final 2 Australian Interval Act) – in fact, possibly more so after a couple of Jamesons – but I have to draw the line here. We haven’t worn cork hats at our place since we abandoned our swags and moved into a real house with walls and everything in the 1890s. Probably about when Irish folk stopped flailing about with shillelaghs. I know you’re just being a wag, Marty, but I’m worried that you’ll be giving SBS ideas about living up to stereotypes with our entry in the Contest! Let’s make a deal: Europe lays off the Aussie national stereotype and we have enough self-respect to send a decent song by a talented performer. Like Ireland this year. There. It was a small bone and it’s been picked. Settled. And I loved your work on the Mastermind Quiz, Marty! Those of us who have participated in all that Eurovision has to offer over 30 years by proxy, using Ireland as our point of tribal engagement, will have a tough job this year. Ireland. Australia. Australia. Ireland. What to do? 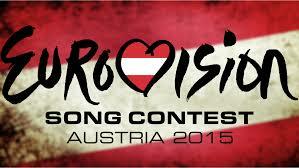 This may help – a Fascinating Fact for your Eurovision Party Quiz. 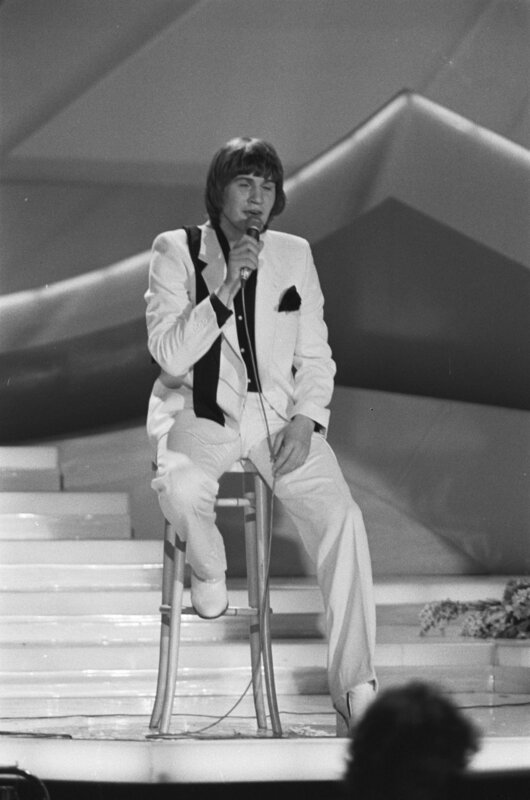 Johnny Logan, Mr Eurovision, three time winner for Ireland of the whole shebang (twice as performer and once as songwriter) was born in Frankston, Victoria. Yes, Frankston, Victoria. So you could argue that we’ve already won three times. Just saying…. Good luck, Ireland. Good luck, Molly Sterling. And good work, RTE, on the change of tack. Let the games begin! Genevieve Rogers, retired teacher and solicitor, author of ‘Territory Kids: A Memoir’ is Tinteán’s Special Eurovision Correspondent.